The fear of dying is right up there on the list of top fears people have. But apparently, the fear of public speaking is even higher on that list. If this is true, then it seems that when the average person goes to a funeral, they would rather be in the casket than reading the eulogy! Perhaps for many people, particularly those approaching retirement, the greatest fear shouldn’t be the fear of an untimely death, but that of living too long! Planning for retirement is particularly challenging because we are planning for a finite, but precisely unknown period of time. And without the power of accurate foresight, estimating how long we are likely to live is rather tricky. One common but flawed approach for estimating life expectancy is to simply look at the life expectancy tables. These are based on your age and gender. For instance, a 65-year-old man in the UK has a life expectancy of 19 years, while a woman of the same age has a life expectancy of 21 years. * This approach is flawed because ‘life expectancy’ is the average number of remaining years and there’s at least a 1 in 2 chance someone in that age group will outlive their life expectancy! But more crucially, it fails to account for improvements in mortality as people get older. A more useful approach is to consider the chances of living to a certain age. For instance, a 65-year-old male has around 1 in 4 chance of living to age 95, while a female of the same age has a 1 in 3 chances of living till age 95. It’s also important to take account of one’s health and lifestyle and to consider what needs one might have in later life. 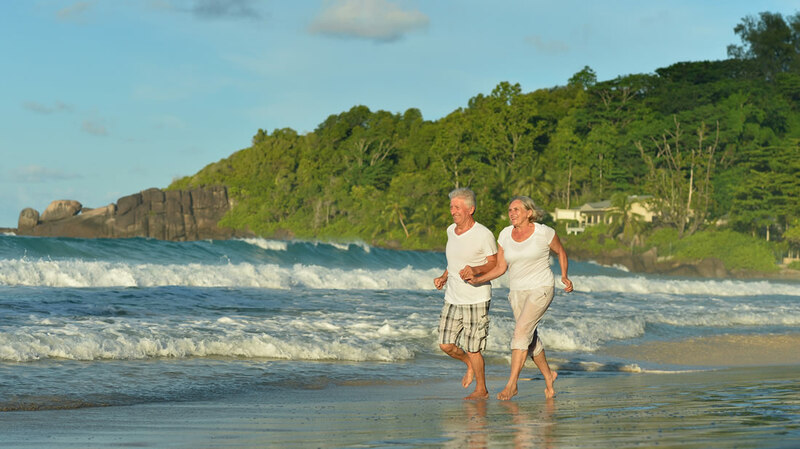 Therefore, how long we are likely to live has profound implications for our retirement income planning and it’s an area where working with a financial planner can really be invaluable in making the right decisions.